solutions that fit the specific needs of the customer and situation. and social groups of every kind value our dependable charter bus service. Best Service, Best Prices. Best Buses. 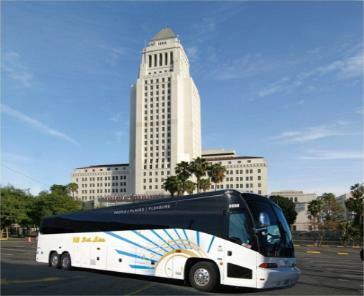 "Dependable charter bus service with a personalized touch"